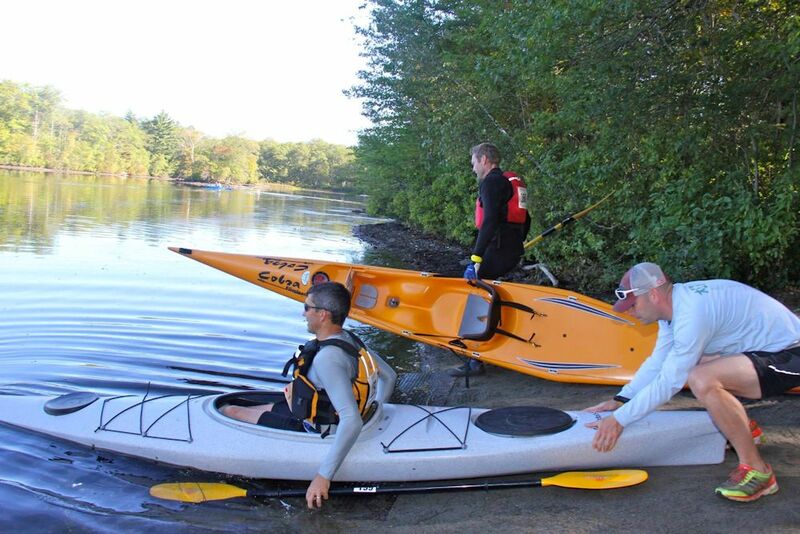 The race features a 14 mile bike leg, 2 mile canoe/kayak leg and finishes with a 4 mile run. The leaves will be starting to turn and there may be a refreshing nip in the air – perfect racing weather! (And no cars to worry about on our enclosed loop course!) You’ll cycle up daunting Tower Hill, run beside sparkling lakes and ponds under a canopy of birch pine and oak trees, and paddle on Waldo Lake -the only day of the year that boats are seen on its shimmering surface! Visit Website.